“Although black plastic pieces float on the liquid surface, there is a possibility of injuring the oral cavity when you put it in your mouth without noticing it.” Kirin said. “We have confirmed that it meets the safety standards used for foods and does not affect the content of the liquid. 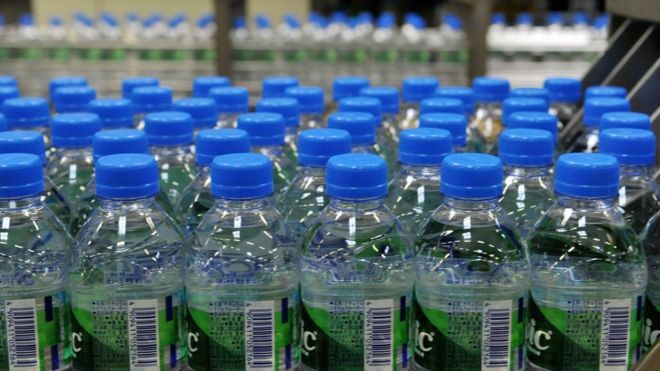 Volvic, Japan’s biggest selling water brand by sales, is owned by French food group Danone.